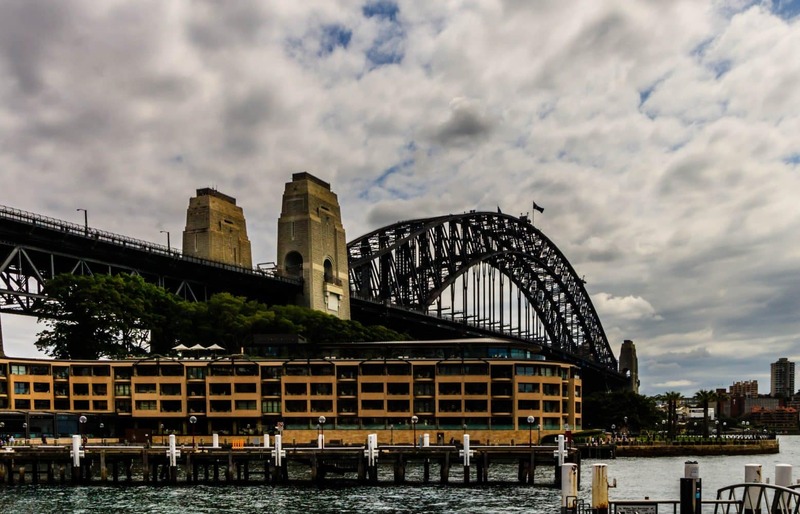 Photography tours in Sydney are a wonderful way to capture the essence of this beautiful city. 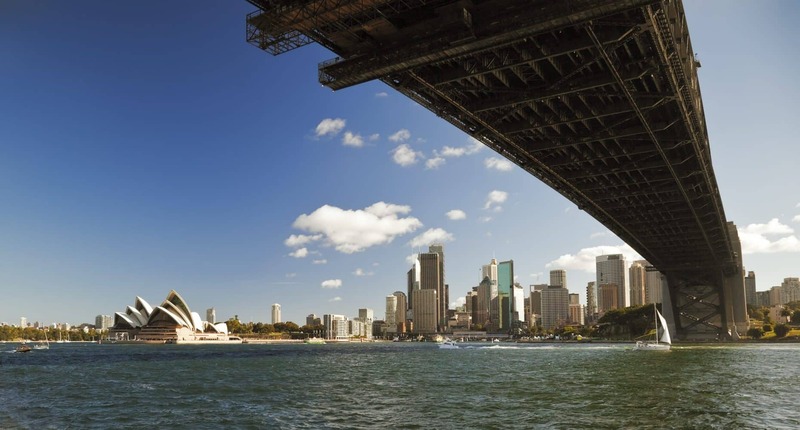 Sydney is best known for its iconic and instantly-recognisable landmarks. 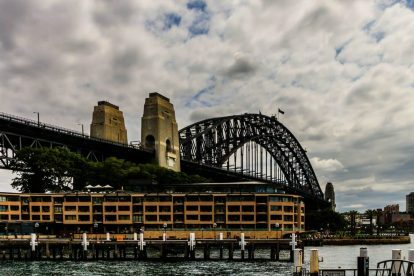 With the beautiful Harbour Bridge, or the Sydney Opera House and even Bondi Beach, there are so many wonderful places to experience. Sydney has favourable weather almost all year-round, making it a dreamy destination for both amateur and professional photographers. 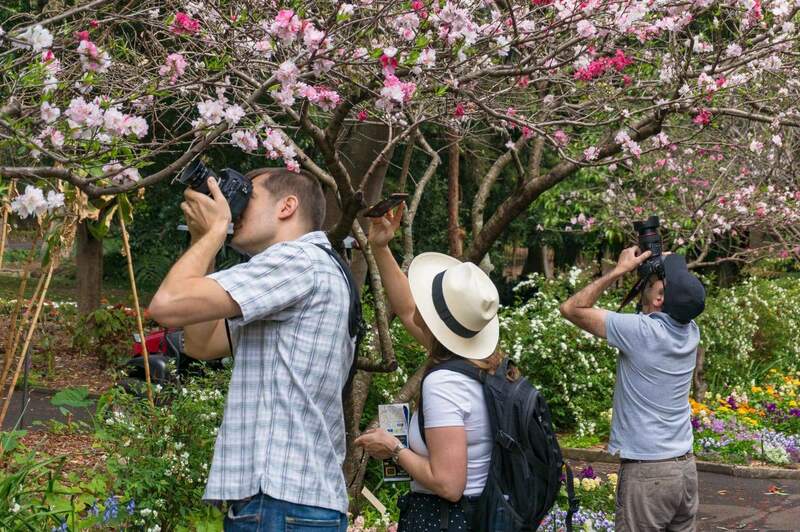 Joining a photography tour is a wonderful way of exploring the city and interacting with the locals as you take magical shots. So, whether you are in the heart of the city looking to discover new spots, or are by the beach working to improve your photography skills, a photography tour is highly recommended. 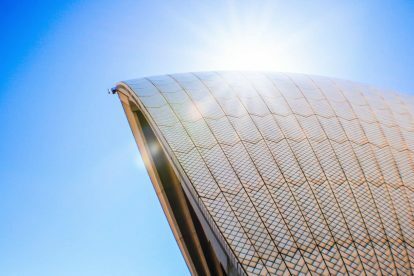 There are different types of photo tours that range from night photography to architecture, street art, The Rocks and Sydney Harbour. 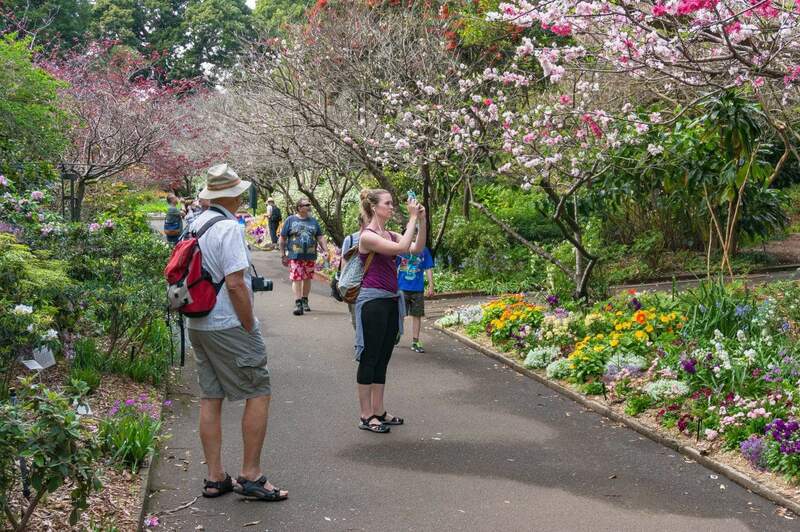 Others include the urban adventure tours, ocean and coastline photo tours. 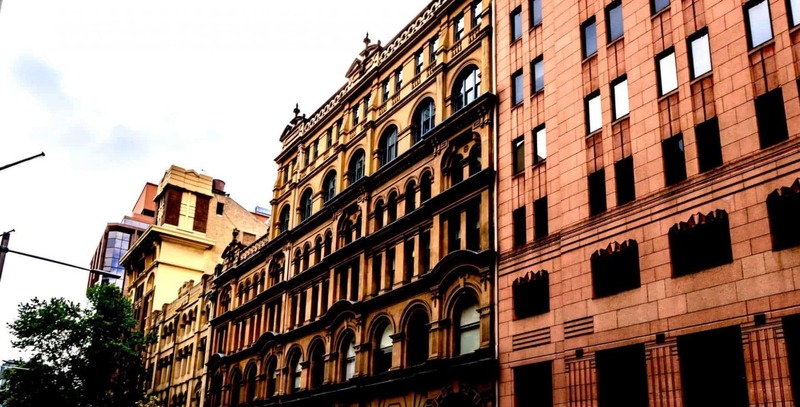 Take on the Sydney Street Photography Adventure in the CBD. This tour brings you up-close with, not just the city’s icons, but also the warmth of its people and a vibrant culture. 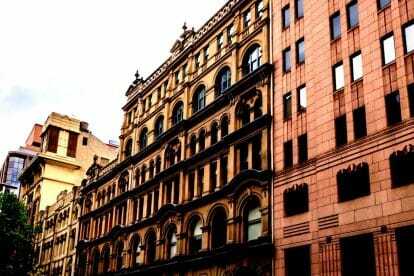 The best location for this type of photography is Downtown Sydney. For lovers of the night’, the Night Photography Workshop is a three-hour adventure on the Sydney Harbour Foreshore. 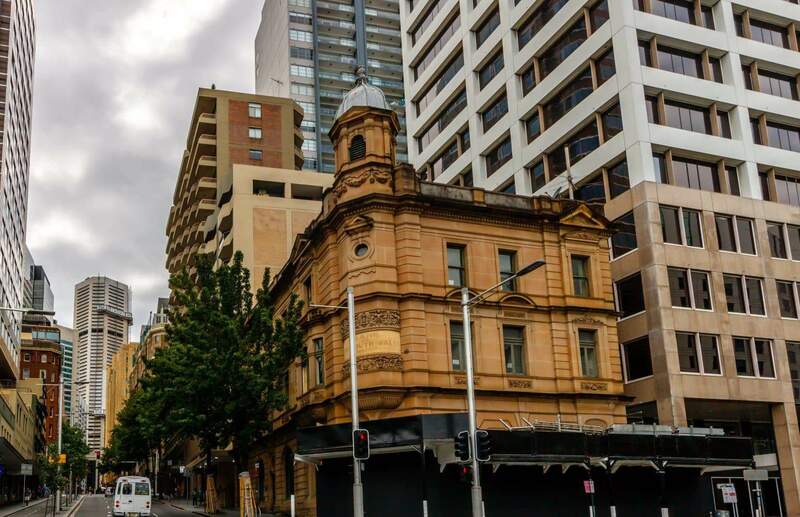 The workshop not only provides an opportunity to learn about night photography, it is also the perfect setting to capture Sydney’s dazzling sights. The Sydney Street Photography Adventure on the other hand, seeks to capture the human aspect of life in public places without necessarily including its people. 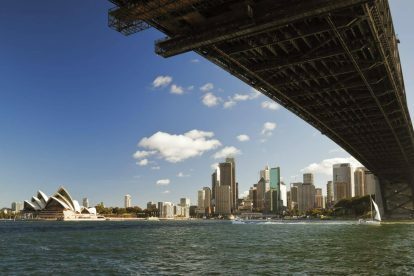 This five-hour tour is an eye opener for visitors touring Sydney for the first time, and certainly a favourite for locals. 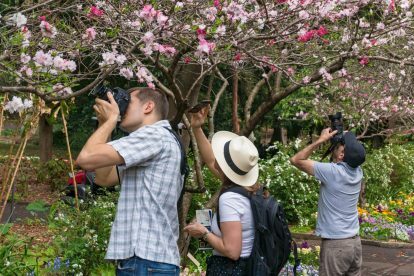 Take the Discover Manly Photo Safari that lets you immerse yourself in Sydney’s biodiversity with your lens. 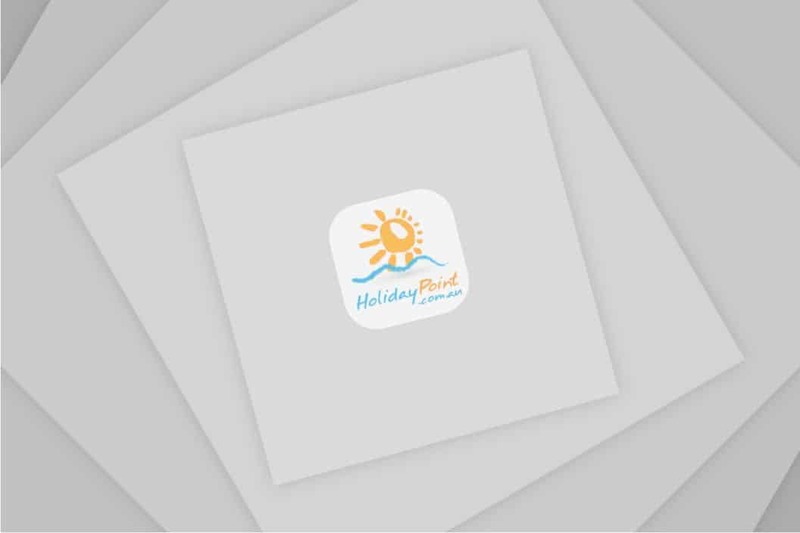 Take to the laid-back beach vibes, the stunning harbour and the quaint sea-side village of Manly on this exciting walking safari. 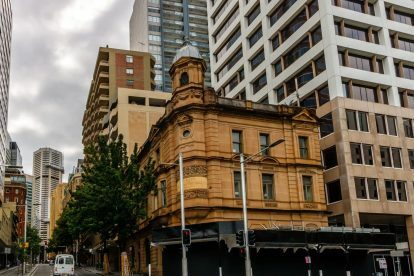 Other photography tours worth checking out include the City Photographic Walking Tour that combines the best of landscape and travel as well as The Rocks photography tour and a host of workshops to sharpen your skills.